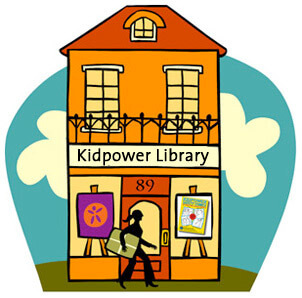 The Kidpower Book provides step-by-step descriptions of how to practice essential safety skills with young people in a successful and empowering way. 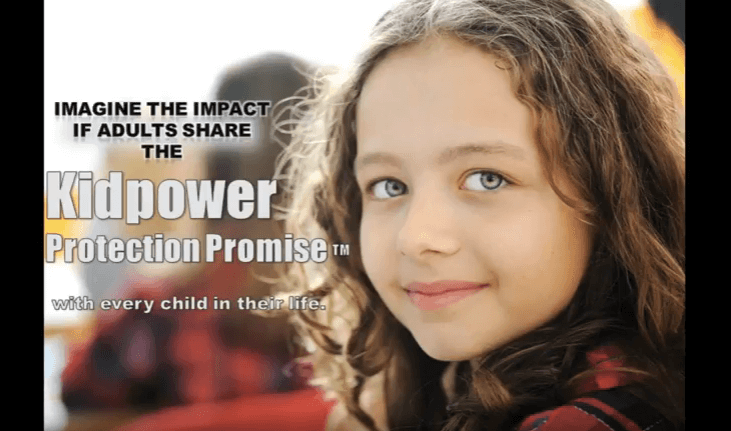 Note: This is an excerpt from The Kidpower Book for Caring Adults, a comprehensive guide for understanding personal safety, self-protection, confidence, and advocacy for young people. A great deal of research shows that just raising awareness of problems and worrying about them raises anxiety. However, having opportunities for successful practice of skills for dealing with different problems helps people become more confident, less anxious, and more effective. Rehearsing what to do, with supportive coaching on how to be effective, can help people build skills to deal with many difficult situations. For example, practice can help a child prepare to make new friends the first day of school; it can help an adult conduct a job interview or change a tire. 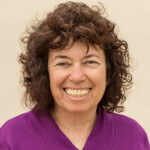 Practice can help anyone take age-appropriate action in an emergency, learn how to do something new on the computer, set a boundary with someone acting disrespectfully, persist in getting help from someone who is busy, stay safe emotionally when someone is being mean, or leave a bad situation in a powerful way. 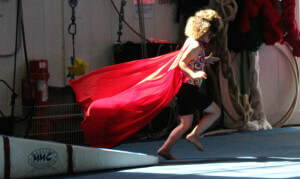 HOW someone practices is as important as the practice itself. Practicing doing something wrong can make you less effective. Practicing in ways that leave you feeling like a failure can be destructive to your belief in yourself and can harm your self-esteem. Stay Calm. No matter how difficult or upsetting the issue is, you and anyone you are trying to help will learn better if you are calm. Overcome Resistance. It is normal for people to avoid practicing how to handle a situation because they would rather just talk about it or because thinking about it is upsetting. Sometimes people are afraid they will look stupid if they practice. While talking can be helpful to build understanding, most people need to practice a skill in order to become better at it. Know What You Want To Accomplish. 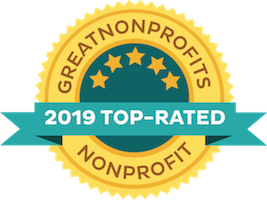 Learn about the best ways to handle situations from others through reading, watching videos, asking people who have experience, or taking workshops. Become clear about what you want the outcome to be and what you or others need to be able to do or to say to make it happen. If You Are Teaching Someone Else, Be Competent Yourself. For example, if you cannot sound and seem clear, respectful, and firm when you set a boundary, you will have trouble modeling this for someone else. One of the great benefits of teaching a skill is that you are likely to become better at it yourself. Be Specific. To create a role-play, be specific about who are the parties involved, where you are, what the problem is, and what the technique is. You can practice by yourself out loud in front of a mirror or with other people. Adjust and adapt for differences in how you can best respond, including the different life situations of the people you might want to communicate with or about. Use Your Imagination. For problems that are not possible to practice in the actual situation, you can prepare yourself by visualizing different problems and imagining step by step what you are going to do. If you want to practice something with children, remember that kids are used to playing games with imaginary props and characters. All you have to do is be clear on who is who, what is what, and where is where. If you are practicing with people who have trouble visualizing or generalizing, use props or drawings and make what you are doing as context-specific as possible. Make It Successful. When you or others take on a role, remember you are just pretending for the purpose of practice. This is not a test for you or anyone else. To ensure success, go step-by-step and get or give coaching so that the people involved are rewarded with accomplishment each step of the way. People often need to be walked through a practice several times before being able to do it effectively. Remember that a good play, for example, takes repeated rehearsal. Get Coaching and Feedback. Often very minor things that you might not be aware of can have a huge impact on your effectiveness. One small step that you don’t know or forget to do can make a large difference in dealing with anything technological — like not saving a document regularly when using your computer. With communication skills, ask for feedback and coaching on the most effective choice of words, tone of voice, facial expressions, and body language. Write Things Down. If you have a hard time remembering what to do, write the steps and ideas down as specifically as possible. Writing can help people to integrate what they want to learn. Try using the written steps to practice the skill. Post reminders for anything that you want to remember or change. Be Age and Life Situation Appropriate. Err on the side of safety in terms of what you decide to say to children. Remember that even though children exposed to modern media might sound quite cynical, they vary widely in their degree of actual sophistication. Make sure that your examples and directions are relevant for the people you are teaching. For example, don’t tell someone in a wheelchair to stand up or tell a teen boy to imagine that you have stolen his favorite doll. Be Respectful. To make sure that practicing stays emotionally safe, don’t allow put downs or teasing or generalizations that are prejudicial. Walk Your Talk. If you are teaching respect and responsibility to others, be sure that you are modeling this behavior yourself. For example, if you make put down jokes, use sarcastic humor or chronically miss commitments like being on time, don’t be surprised if your students, children, or workers do the same. 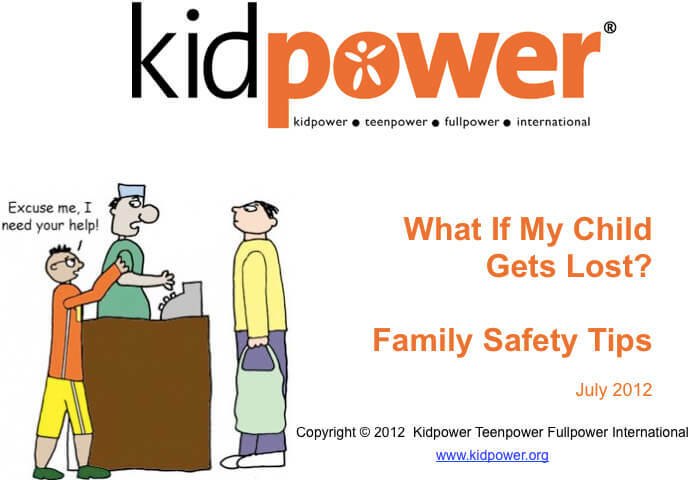 The Safety Comics Series for younger children, older children, and teens/adults uses entertaining cartoon-illustrated social stories to show the Kidpower approach and includes practice directions. 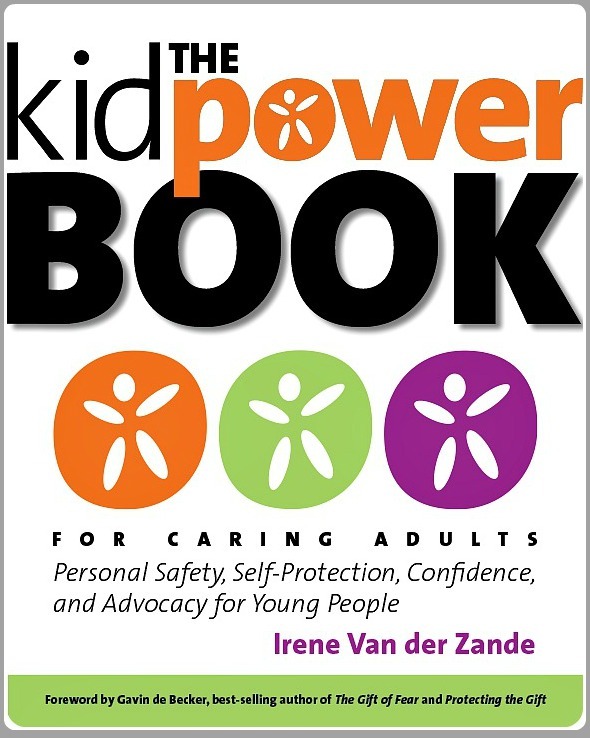 The Kidpower Book for Caring Adults includes step-by-step directions on how to practice a wide range of skills to help young people increase their confidence, develop positive relationships, and stay safe with people at home, at school, online, in public, and during recreational, social, and religious activities. Copyright © 2013 - present. All rights reserved.